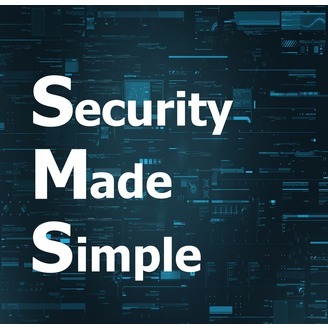 Security Made Simple is a podcast designed for everyone. Our goal is to inform and educate each of you by providing understandable explanations and clear options for the protection of what you cherish most in an entertaining and approachable way. 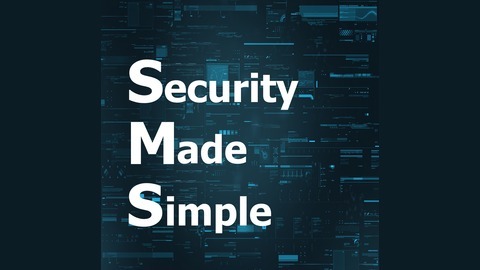 After listening to Security Made Simple, you will be better equipped to make informed decisions about computer and internet security, financial security, potential scams, personal security and a wide variety of other topics. This is our first episode and is just a short introduction to us and our podcast topics.